This week on New York NOW we travel to rural Schoharie County where the Sharon Springs School District is in year one of the Empire State After-School Program. The initiative was proposed last year in the governor's State of the State and was passed by the legislature last spring. The grants for the program targeted districts located in counties with a child poverty rate over 30%. It's the first time in a decade that Sharon Springs has been able to offer after-school programs for kids in grades K-8. While the program has worked well for districts like this one, there are concerns from advocates that similar programs are facing millions in cuts, specifically the Advantage After-School Program. 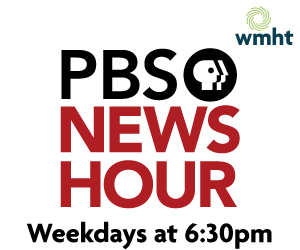 Join us this weekend on your local PBS station!